(1)Gould CV, Umscheid CA, Agarwal RK, et al. 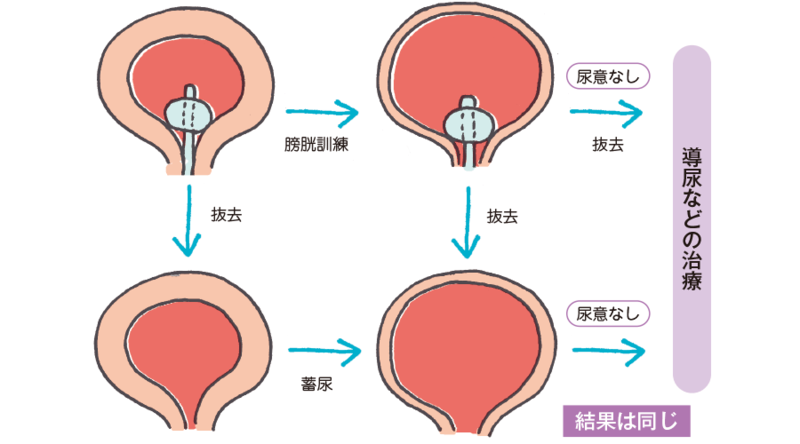 Guideline for prevention of catheter-associated urinary tract infections 2009. Healthcare Infection Control Practices Advisory Committee. Infect Control Hosp Epidemiol 2010；31：319-326. (2)Nyman MH, Johansson JE, Gustafsson M. A randomised controlled trial on the effect of clamping the indwelling urinary catheter in patients with hip fracture. J Clin Nurs 2010；19： 405-413. (3)Moon HJ, Chun MH, Lee SJ, et al. 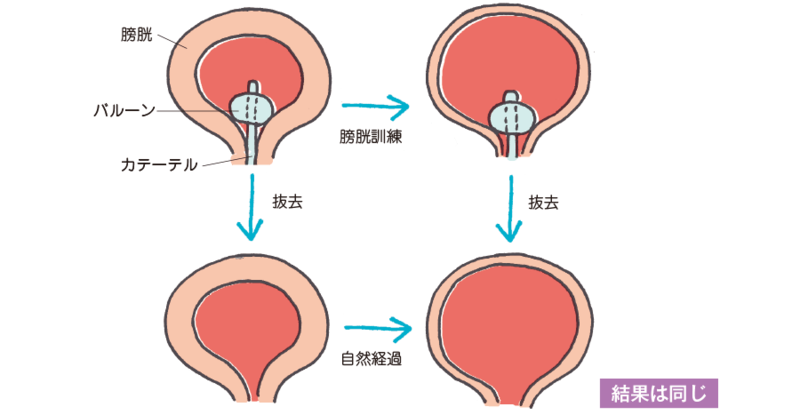 The usefulness of bladder reconditioning before indwelling urethral catheter removal from stroke patients. Am J Phys Med Rehabil 2012；91：681-688.